by Sharon Prentice, Raymond A. Moody Jr.
You've heard of a Near Death Experience - now take a look inside The Shared Death Experience! Continue below to learn more about the book, watch the trailer and read an excerpt! The Shared Death Experience (SDE). Most people know of or know someone who has experienced a Near Death Experience (NDE), but very few have heard of the SDE. The SDE is similar to the NDE except that it occurs not to the person who is dying, but to their loved one who is physically well. That person could be sitting right next to their loved one, or sitting across the room, or even across the globe unaware of the impending death of someone they love. Location or activity level is of no consequence to the SDE. That person, the loved one, is "invited along" to witness the aftermath of physical death. The invitation extended has no RSVP--the person accompanying the dying individual can neither accept nor refuse--they are just "taken" or "given" the experience by powers outside of their control. Becoming Starlight is one of those stories. It is a story filled with the type of pitfalls that accompany much of mankind on the journey through existence. Deeply embedded in Starlight is an ongoing war with death, faith, and hope- and with God--a war most of us have experienced or will experience in our lifetimes. Becoming Starlight is a story that has been written, in one way or another, since the beginning of time. The war between life and death--who lives and who dies and why they die--is at the heart of this deeply personal experience. It's a life-and-death struggle with spiritual darkness and loss of faith. It is a story not unlike the stories of anyone who has loved and lost, grieved and sorrowed, felt anguish and rage, fallen from Grace and questioned the very existence of God. The specifics are different, but the humanity splattered on the human soul and on every page is the same as that of any life lived fully. Some find redemption more easily than I. It took a complete fall from grace for me to be awakened from the trauma and darkness that had found its way into my life, and it took an unexpected encounter - an SDE -- to bring me into the arms of God, where I finally found the solace and understanding that I had yearned for. "Becoming Starlight" is the "Lifting of the Veil" that led to a peek into foreverness and to the compassion of a loving God. Dr. Prentice's book is a thought-provoking advance that can help bring about progress toward rational enlightenment on the afterlife question. What you will read here opens many new avenues for thinking about humankind's deepest mystery. Hold onto your hat when you read this book. Becoming Starlight is truly sensational; everybody who is seriously interested in the question of life after death should read it. -Raymond Moody, M.D., Ph.D., author of Life After Life, Reunions, and Glimpses of Eternity. 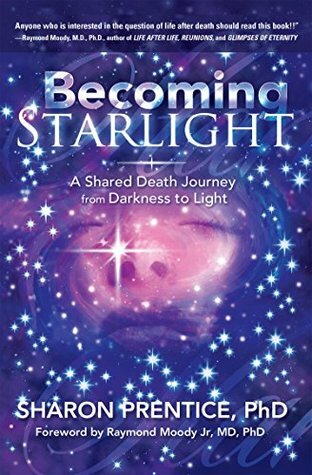 Dr. Sharon Prentice is the author of Becoming Starlight: A Shared Death Journey from Darkness to Light. Soon after completing her graduate studies in psychology, Dr. Prentice longed to discover “the why’s” about her own intimate experience with death in the form of an SDE, and that of others who had experienced something “weird, unbelievable, odd” at the time of the death of a loved one. Dr. Prentice is in private practice as a Licensed Clinical Pastoral Counselor - Advanced Certification. 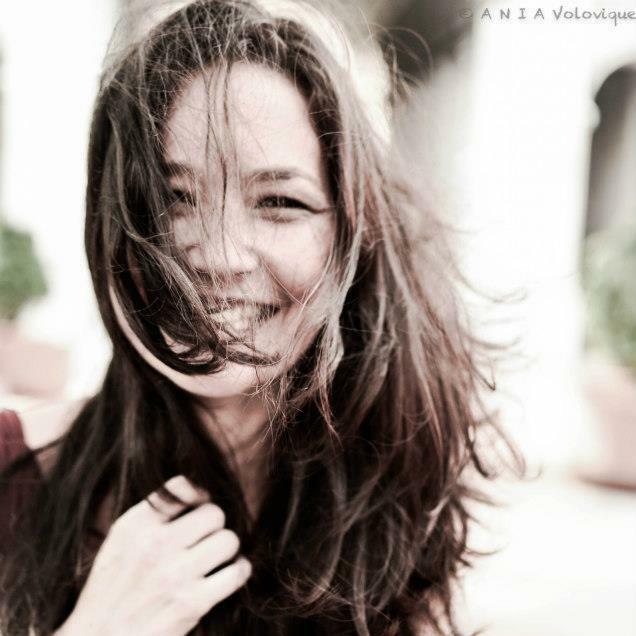 She is also a Board Certified Spiritual Counselor (SC-C) and holds Board Certification in Cognitive Behavioral Therapy, Group Therapy, Integrated Marriage and Family Therapy, and Crisis and Abuse Therapy. She is also a Board Certified Temperament Counselor. Dr. Prentice is a Professional Member of the American Counselors Association, a Professional Clinical member of the National Christian Counselors Association, a Clinical member of the American Mental Health Counselors Association, and a Presidential member of the American Association of Christian Counselors. She is also a Commissioned Minister of Pastoral Care.